We use 256 bit ECC public keys as well as a unique signed key exchange. 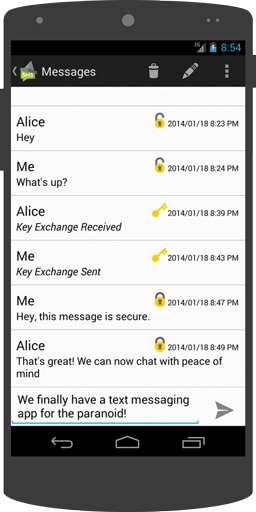 So your messages are secure from prying eyes. Still iffy on our security? Take a peak at the source code. We're opening the trench coat here and exposing it all. Oh and That doesn't mean we loaded it up with ads either. 100% ad free for life guaranteed. 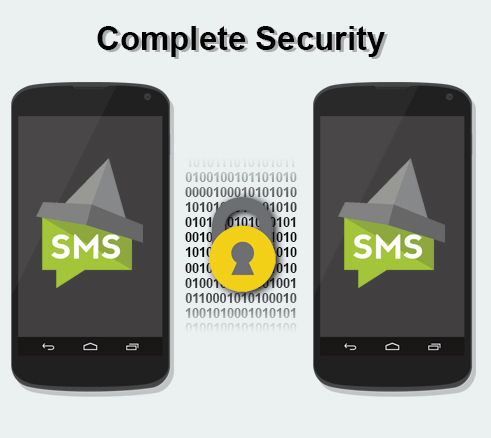 Tinfoil-SMS requires both parties to set up shared secrets and exchange keys before messages can be securely sent. 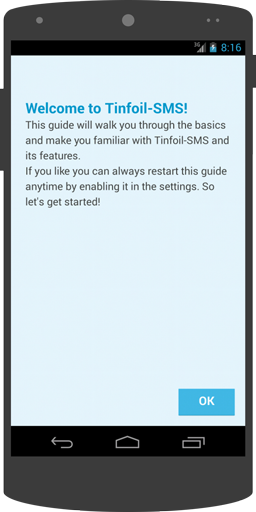 Tinfoil-SMS now includes an in-app tutorial, however if you would like more information the following is an excellent introductory video that demonstrates how to properly use the application with the best security practices. 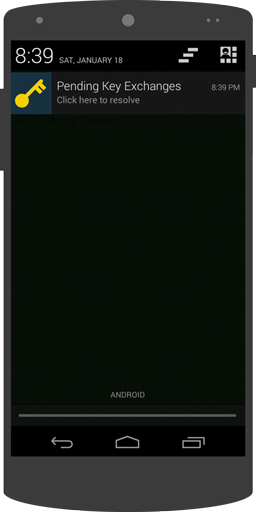 If you would like more information there is also a detailed walkthrough that can guide you through it as well. 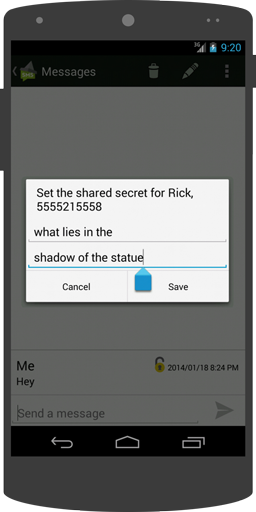 Having trouble with Tinfoil-SMS? All in app bugs for beta releases are automatically reported, however if you have any questions, comments or concerns; check out the documentation on our Wiki or email us at tinfoil.sms@gmail.com and we’ll try to respond as soon as possible. We are looking for people who are interested in providing translations, testing the app, and providing feedback to help fix bugs and make the app more stable and secure. If you are interested you can either send us an email at tinfoil.sms@gmail.com or submit an issue on GitHub. You can also contact us from within the app from the feedback section of the application settings. We always appreciate a nice shout out or a shiny dollar or two. You can donate through Flattr, or PayPal. If you can't do either, give our URL a shout out on your favorite social media platform, we'll be just as thankful.